FENOM chemists and technologists are continuously developing new compounds and improving the existing ones. The name of the brand FENOM comes from Fe (element of ferrum (iron) in D. I. Mendeleev periodic table) and Nom (part of the Latin word “nomen” – "name"). 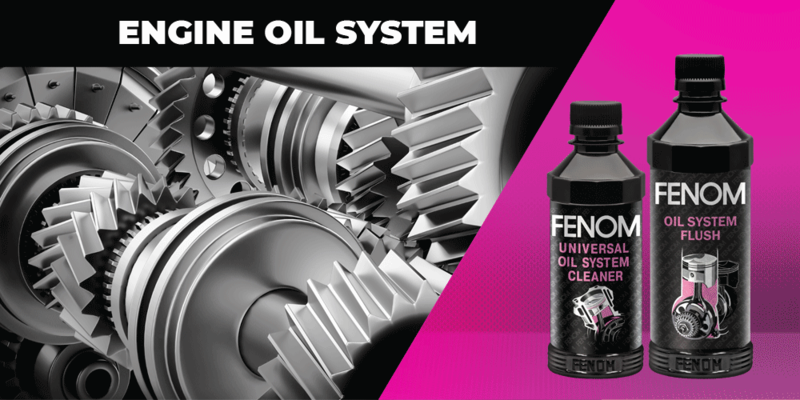 The FENOM line of products is designed to improve the efficiency of car maintenance and to significantly prolong cars service life. 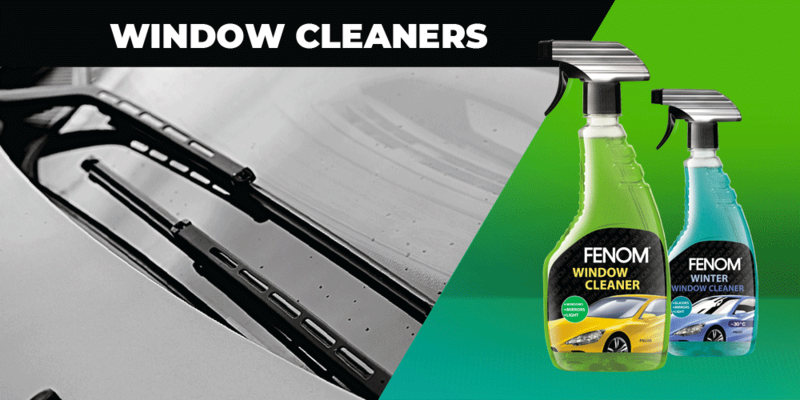 Developed and manufactured in Russia, FENOM products are considered among the most advanced and effective products on automotive chemicals market today. 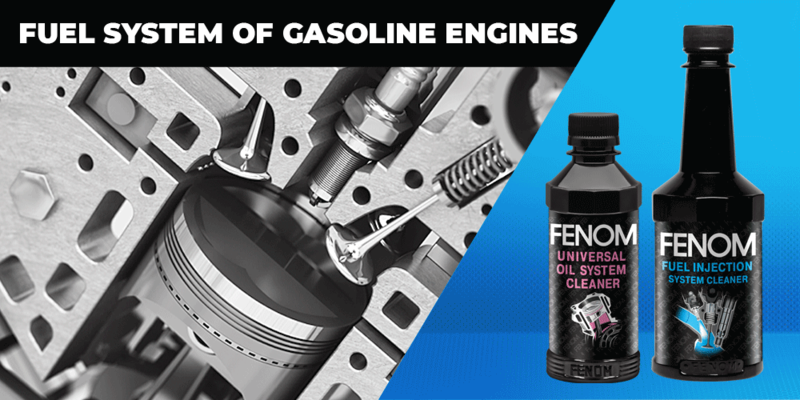 Thanks to the use of high technology, FENOM products allow to achieve a truly phenomenal improvement of car performance as well as significant car service life extension. The first products under the FENOM brand appeared in 2000. From the very start, their exceptional efficiency distinguished them from their analogues. 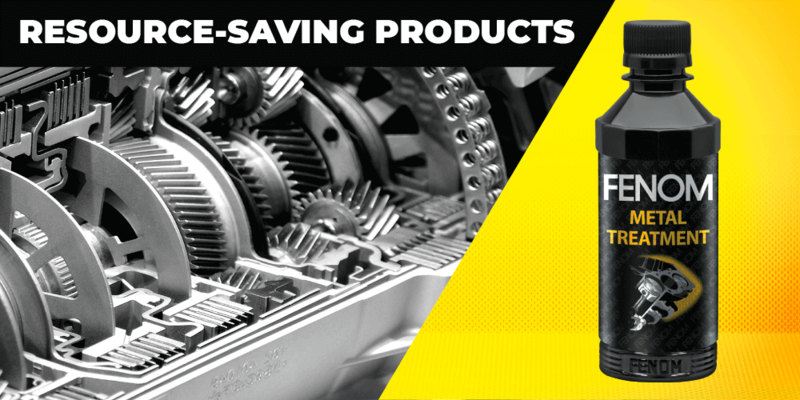 FENOM products have earned over 50 international awards for innovation and efficiency.